Dreams FC and Medeama SC are rumoured to be amongst one of the clubs chasing former Hearts of Oak midfielder Camara Nguessan in the ongoing transfer window. The Ghana Premier League duo have expressed interest in signing the Ivorian international ahead of the commencement of the Special Football League. Hearts of Oak terminated the contract of the 28-year-old after eight months following his poor output under coach Kim Grant. 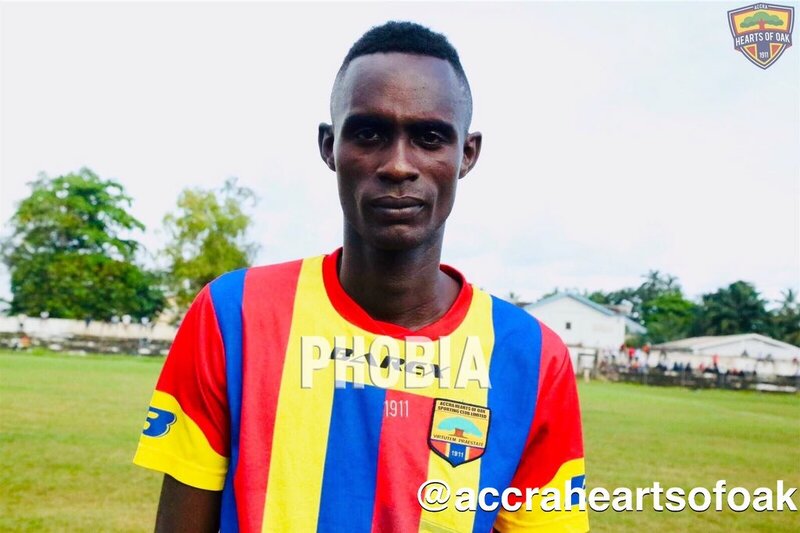 The midfielder joined the Phobians in 2018 after a successful trial. Medeama SC and Dreams FC have shown interest in landing the midfielder who has attracted interests from several Ghana Premier League clubs as they look to augment their squad. Nguessan made only three league appearances during his stay at Hearts of Oak. The GFA Normalisation Committee Special Competition will kick off at the various venues on February 3 and it will involve all Premier League clubs and 48 Division One sides who will challenge for the ultimate.